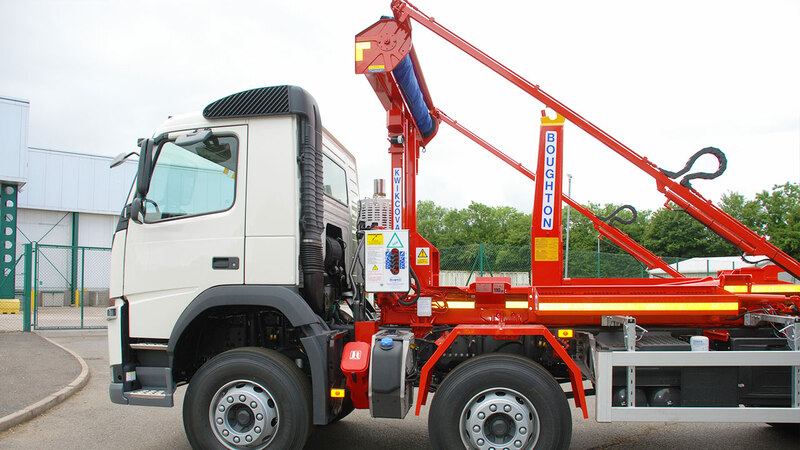 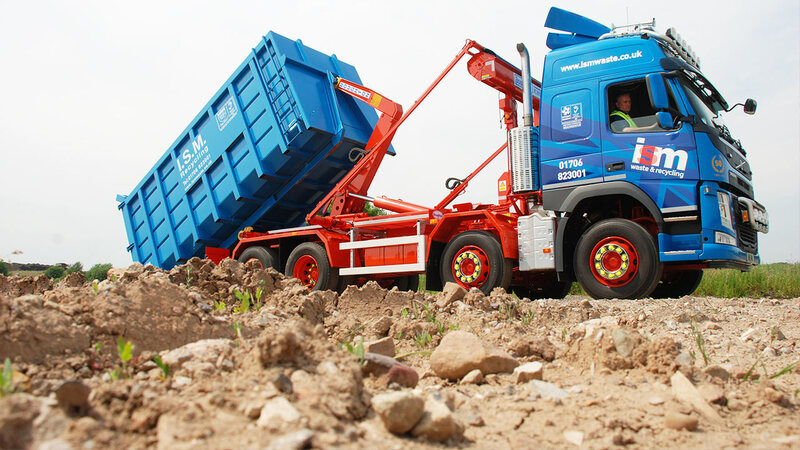 Boughton’s now ubiquitous hook loader product remains the UK market’s equipment of choice. 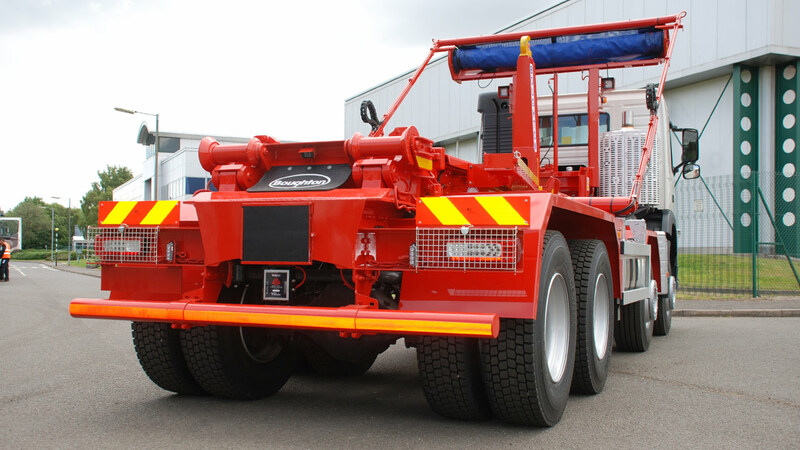 Introduced in 1973, it is still recognised for its simplicity of design and operation, rugged strength, durability, reliability, ease of maintenance and longevity. 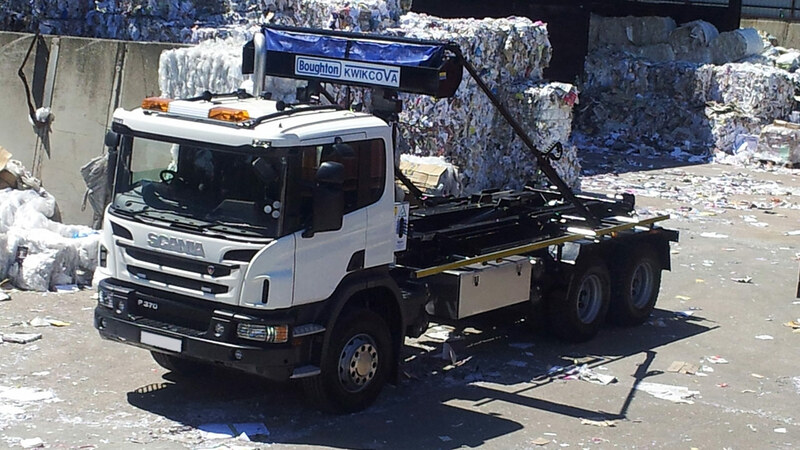 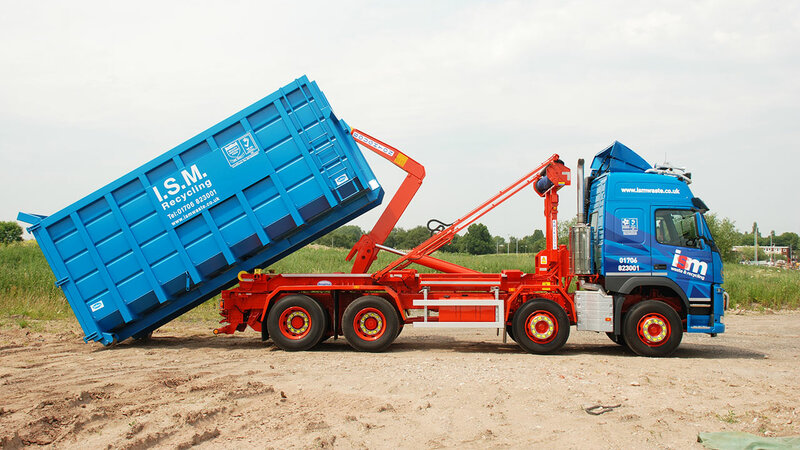 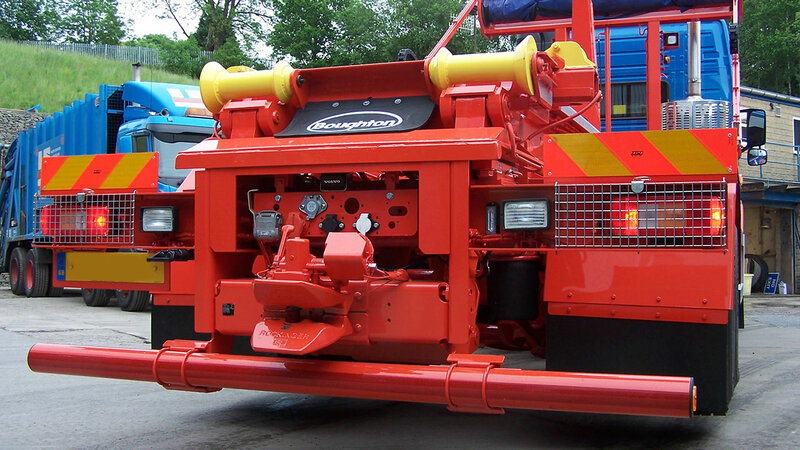 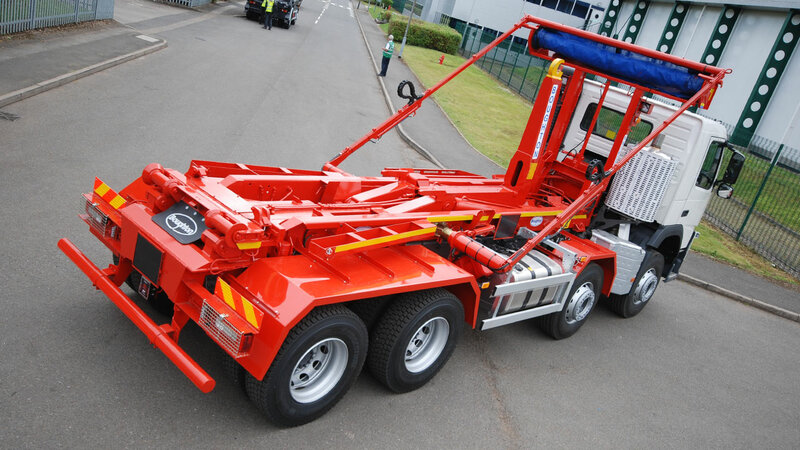 The highly acclaimed Kwikcova auto-sheeting system, an original patented innovation pioneered by Boughton and designed to be integrated with the Boughton hook loader, is still regarded as the industry best practice solution. 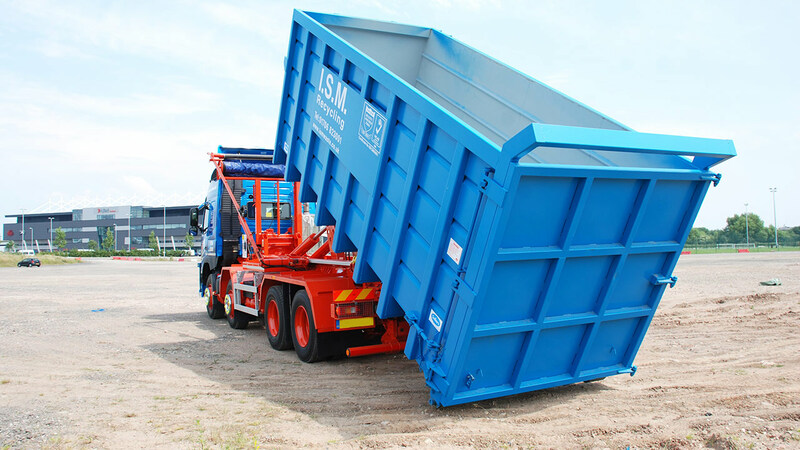 Its in/out sheeting arm arrangement facilitates easy loading and sheeting, whilst remaining within maximum width in transit. 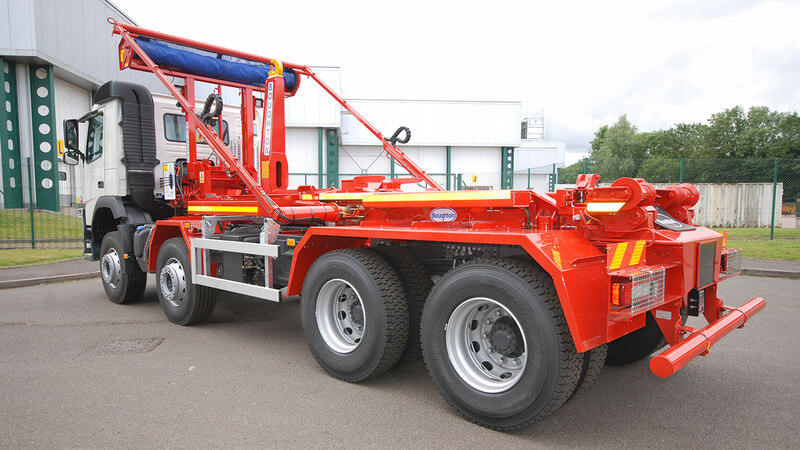 Configurations available for three axle operation at 26,000kg GVW or four axle operation at 32,000 GVW. 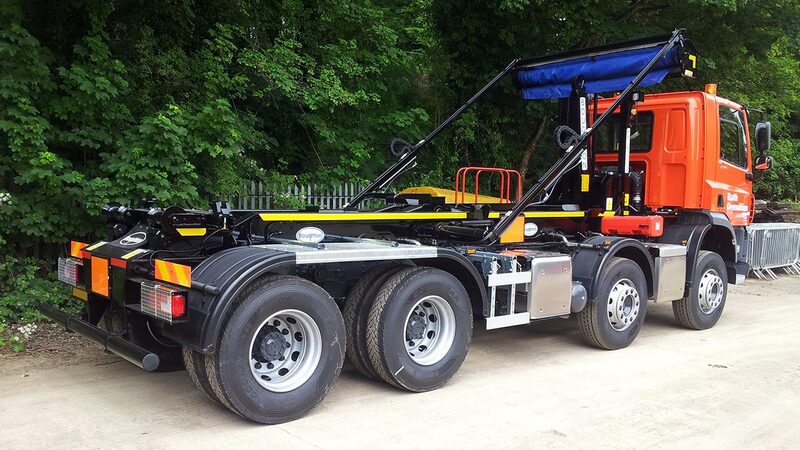 Matched Boughton design tri-axle close coupled trailer options available for operation up to 44,000kg GTW.